For upwards of 30 years, the Combined Book Exhibit has been creating the Choice Outstanding Titles (OAT) display at the ALA Midwinter Conference, but due to numerous librarian and publisher requests two years ago, we opened this popular offer to other award and award nominated titles. In order to accommodate this change, the display name has changed to The Combined Book Exhibit Annual Award Winning Books. If you have an awarded or nominated award book we would like to invite you to participate in this special exhibit at the ALA Midwinter Conference! 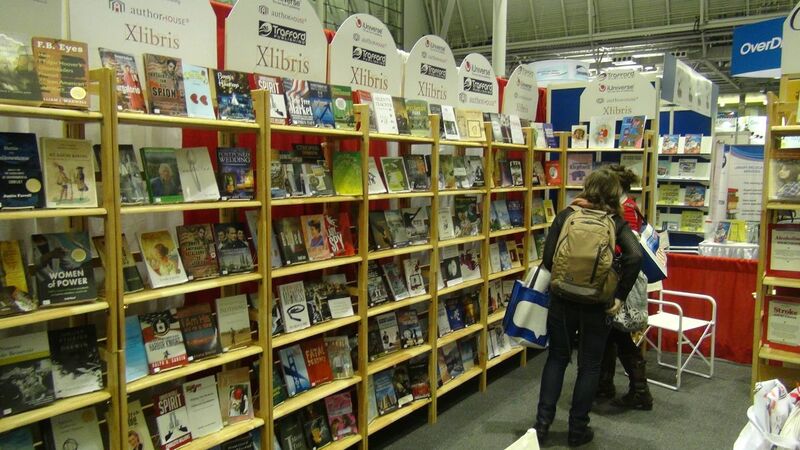 Each year the AWARD WINNING TITLES display is one of the most popular sections in our booth. Over the past 30 years, hundreds of librarians stop by to examine these award-winning books first-hand. Additionally, we are giving a 50% discount off our exhibit fees for those who have less than five titles to enter. We also have special rates if you have more than five titles to display. Email us at [email protected] and let us know how many titles you would like to display and someone from CBE will get back to you quickly with a cost and instructions on submitting your award winning titles. Congratulations on your award winning or nominated award title and we look forward to seeing your titles in this prestigious display. Copyright © 2018 The Combined Book Exhibit, All rights reserved.